Samie — a Mr Search client of 10+ years. In our industry many promise and few deliver. No doubt your spam box is filled with a seemingly endless list of suspicious looking emails promising you results on Google. Continue reading to discover what makes Mr Search® different. Very different. We don’t take shortcuts — we do things right the first time and tick every box when it comes to our campaign strategy and programming. Over more than a decade we’ve perfected a wide range of strategies and techniques that really pack a punch. We’ll outsmart your competition and deliver you more exposure more cost effectively. We back up our campaign results with GENUINELY GREAT SERVICE. We mean it when we say that you can count on us for prompt and professional service. We respond to client emails in under 1 business hour in over 90% of instances, and our phones are always answered. Crucially, OUR EXPERIENCE. Google Advertising is literally what we do all day every day, and have been doing for more than a decade. All members of our team are fully certified by Google and have a wealth of hands-on experience. We’re in the trenches every day growing our clients’ businesses using the very latest Google tech. We see the same mistakes repeated by other advertisers and agencies on a daily basis — let us help you avoid them! Any business without business, is not in business for long! Enquiries and sales are the lifeblood of any business. There’s no better way to grow your business than to reach prospective customers at the precise moment they are searching on Google for keywords that directly relate to your business. The idea of reaching customers on Google is simple, but running a successful campaign that ticks all the boxes, is far from it. When you have water gushing into your house from a broken pipe you call a plumber. When a tree has fallen on your property, you call a tree lopper. When you’re very unwell you see a doctor. Well, when you’re ready to get serious about reaching prospective customers searching on Google you need to talk to Mr Search®. 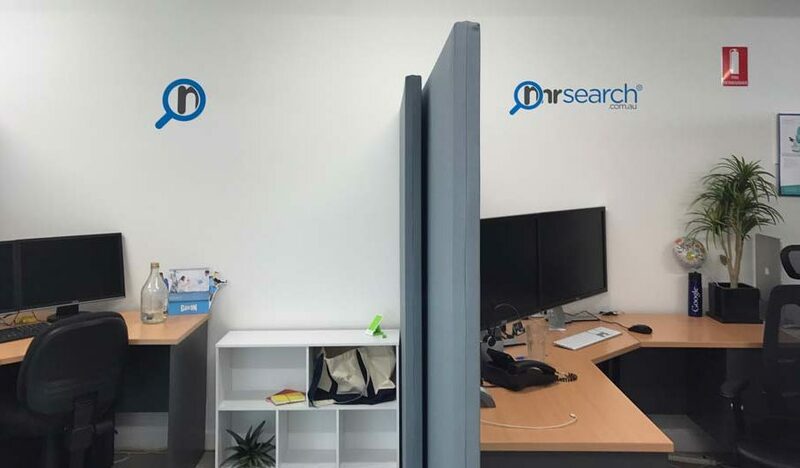 With over a decade in business and a managed spend of $30 million plus, Mr Search® is relied upon by businesses all over Australia. Let’s talk: Our friendly and experienced team look forward to assisting. 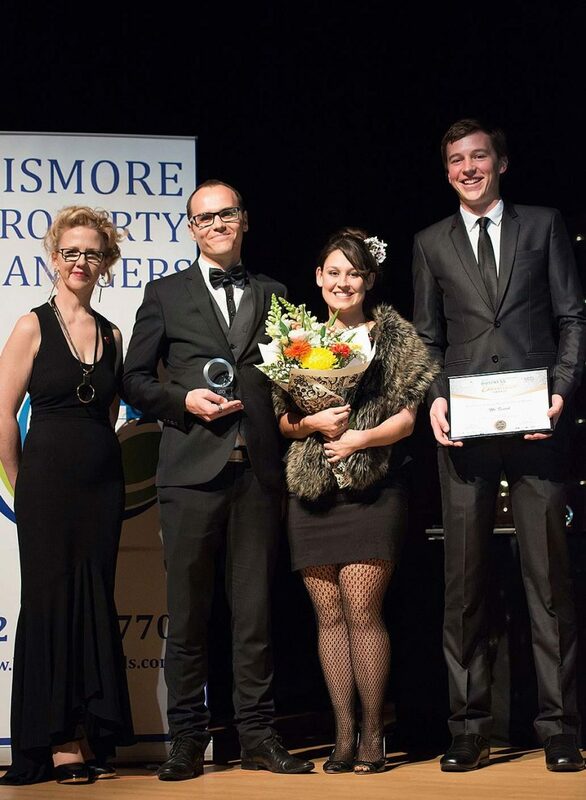 We're a multi award-winning digital agency and Premier Google Partner with over 11 years in the industry. We have a managed spend of over $30M, and a commitment to delivering quality, down-to-earth service to our valued clients day in, day out. Contact us now for an obligation free chat. If you're looking to grow your business, what better way to start than by reaching prospective customers who are already searching for keywords that directly relate to your products and services!? The idea is very simple. 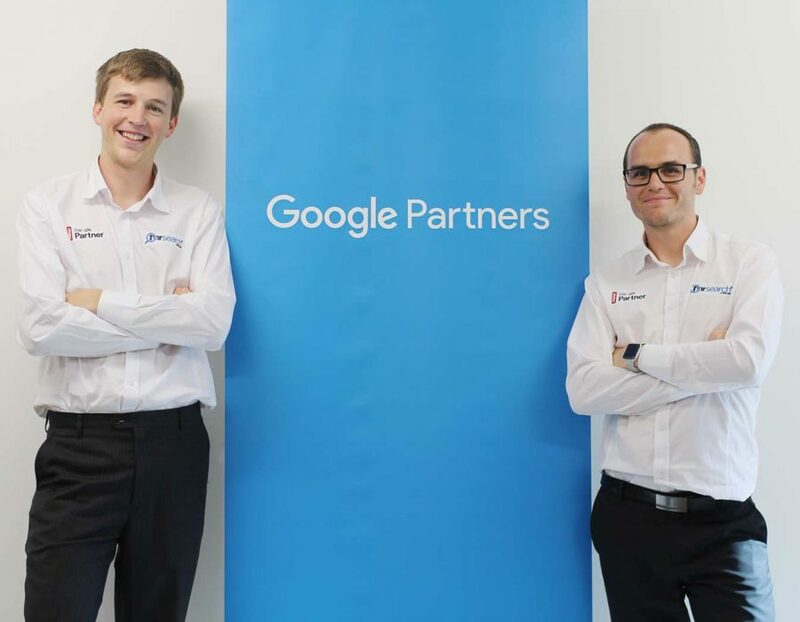 Making full use of all available AdWords technology to maximise your ROI is more complex, and something we've perfected over more than a decade. Conversion rate optimisation might sound boring, but it's something you need to take seriously if you want to succeed online and outperform your competitors. Read more. Helping businesses grow and succeed is literally what we do all day every day. We know a thing or two about what it takes to succeed in business. Read more. Why is it Quiet, and What Should Your Business Be Doing? What Would Happen If Your Business Never Missed Another Phone Call?